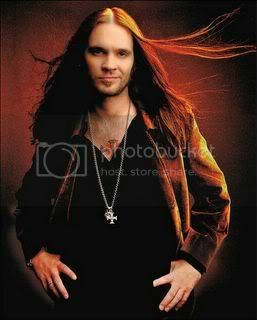 "LOS ANGELES — Bo Bice is in denial. The credits on his debut album, The Real Thing, due Tuesday, include Nickelback's Chad Kroeger, former Evanescence guitarist Ben Moody, Jon Bon Jovi and Richie Sambora. And yet Bo still refuses to call them his peers." He goes on to call himself 'just a regular cat' and considers the ability to have been able to work with the other artists on his CD as an incredible learning experience. "When you're put in the position to hang out with these guys, you wanna try to learn from them," Bo said. "And every one of them were just so nice, man, and I was just so proud to be a part of this." "It's an inspirational album just because there was so much going on with me," he said. "I'm not a big reader, so this is my book, man, this is my book on tape. That's all songwriters are: storytellers telling about situations." 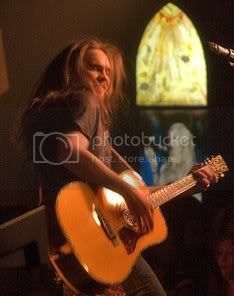 Bo did co-write two of the tracks, "It's My Life" with Magness and Dioguardi, and "Valley of Angels" with Magness. 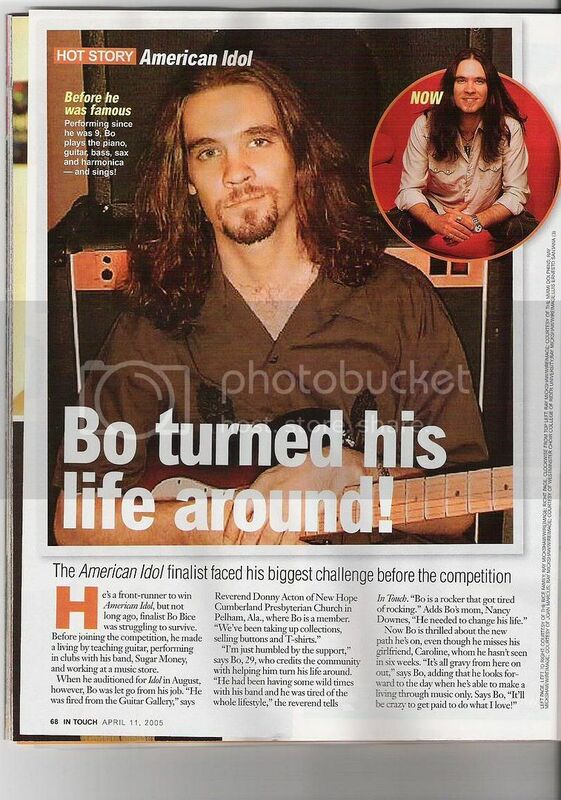 According to the story, Bo was playing the latter on an acoustic guitar one day when Magness overheard. "He was like, 'What is that?' " Bo recalled. "And I was like, 'It's a song about angels, I wrote it like four years ago, but it needs something." Bo said. "It's a song that I wrote for my Aunt Pam who passed away, and it's about a peaceful place and the [mindset] that if it's not good right now, it's gonna get better eventually." Magness had Bo record the song on the spot and then took the recording with him for a few days. 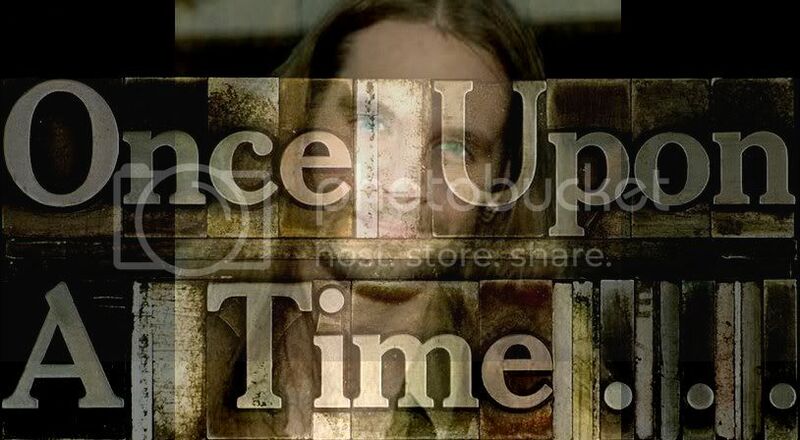 When he brought it back to Bo, the song had a choir and an organ part. "It's so nice for me, 'cause someone is taking something that's precious to me and they've shaped it and molded it into something that's new." This track is getting some of the most positive feed by those who have heard it. The DualDisc version of "The Real Thing" includes three tracks Bo recorded with his pre-"Idol" band, Sugar Money. And if all goes well, more of his originals will come out in the future. This is one of the "bonus features" of the Dual Disc; among other features it offers. 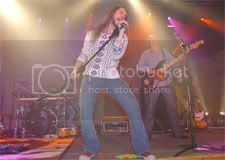 Future Bo Bice to look forward to: Bo is shooting the video for The Real Thing's title track in January and he has plans to hit the road in the spring.